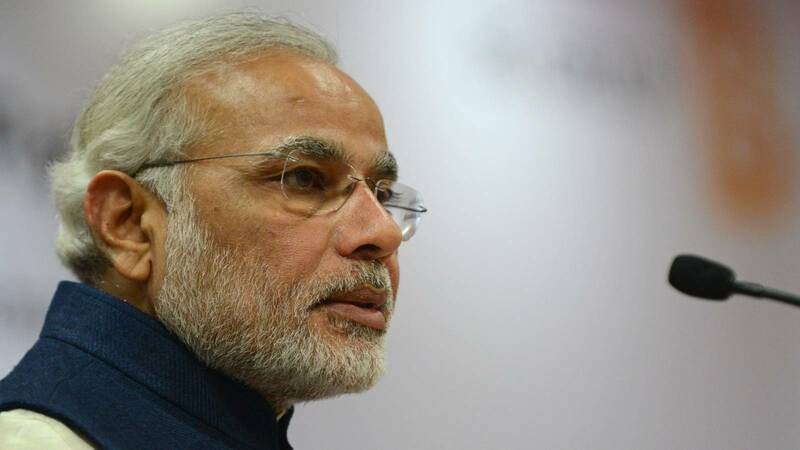 (TibetanReview.net, May07, 2015) – Ahead of his May 14-16 visit to China, Indian Prime Minister Narendra Modi has joined the country’s largest microblog site, Sina Weibo, for the purpose of friendly interaction with its people. However, the government censors have allowed its Chinese users to taunt him with a colonial era derogatory term for Indians and with other unfriendly remarks. Remarks not approved by the Chinese government are said to get removed from the tightly censored site in less than two minutes. While he gathered a following of more than 26,500 within 10 hours, some of them subjected the PM to racial slurs, calling him ‘Ah-San’, a derogatory Chinese term for Indians that dates back to British-era colonialism, reported dnaindia.com May 5. Another blogger wrote, “Do not bully Pakistan. That is our little brother. Hitting Pakistan is like hitting us,” reported qz.com. Censors in China keep track of some 100 million tweets a day, using filters to detect banned keywords and backwards search mechanisms to delete all related content, reported Radio Free Asia (Washington) May 5, citing a study by researchers at Rice University, Bowdoin College, and the University of New Mexico. In total, censors deleted around 12 percent of all tweets on Sina Weibo, the study was reported to have found. The report also cited analysts as saying China’s 642 million Internet users were gradually abandoning the once-popular Twitter-like Sina Weibo and similar sites because of crippling censorship.